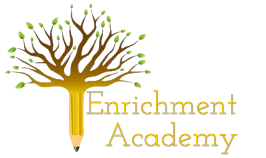 Amy is the director and founder of Enrichment Academy. She is a 14 year veteran homeschool parent. She has a master’s in Speech Language Pathology. While working as a Speech Therapist, she specialized in learning disorders, autism spectrum disorders, and fluency disorders. She was a lead teacher for a PreK program for children with language disorders at Vanderbilt University’s Bill Wilkerson Center. 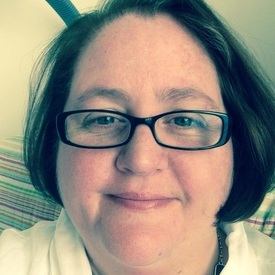 In addition to her work as an SLP, she has been a curriculum consultant for homeschool parents. Amy has also found many opportunities to share her passion for learning. She has taught at several homeschool co-ops, Out of the Box’s musical theater program, and several parent inservice meetings regarding education. Her knowledge of how children learn and develop has led her to providing a solid educational model that supports homeschooling parents in the community.